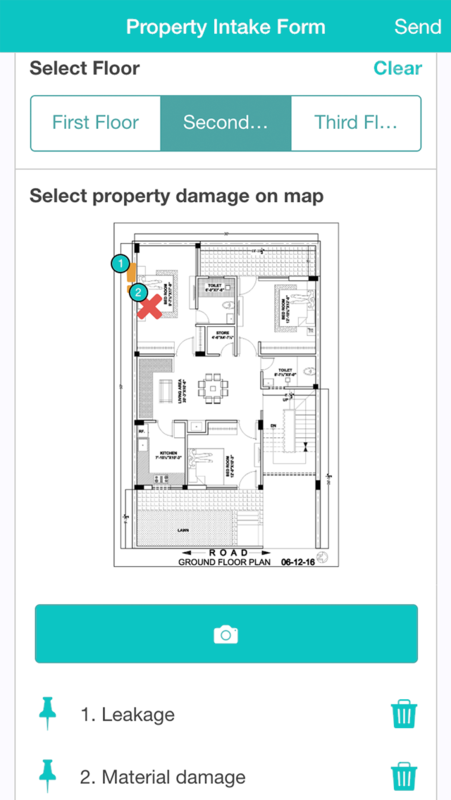 Creating property inspections including repair tasks has never been easier with the Property Intake Form App. Save time and costs on transport and retyping, gain at least 130 hours a year to focus on your actual work with MoreApp! Be accurate in the field and never lose any of your documents! Daily operations have never been easier! Get your real time report on the spot to make decisions faster. You only pay-per-use and testing is Forever free! Automatically add the date, time, and GPS location. Add photos of the property. Add the location of damage on a photo or map. Let the customer sign the form. Email the property intake form to the customer or a colleague. Integrate with CRM and Document Managment Systems.